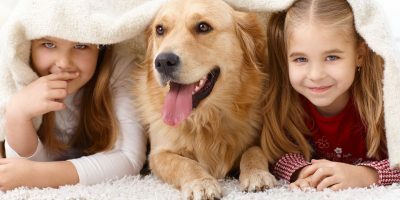 I value very highly the quality of the service I receive as a client and the care all at Anne Nelson Vets give to my much-loved animal companions. To gather just a few adjectives to describe my experience I might choose the following: professional, personal, friendly, informed, diligent, patient, determined, genuine, flexible, sensitive, good-humoured, rigorous, etc. 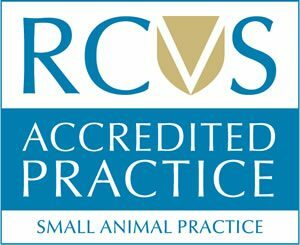 It is not an exaggeration to state that I could not want for, recommend, or imagine a better veterinary practice. Thank you so much for all your help this past year. With my adorable dog lucky, who is now probably chasing squirrels in doggy heaven, and now helping and advising me with Buddy and of course my gorgeous sammy. Amazing vets, would recommend you every time! Thank you to all at Anne Nelson. You went over and above what I would have expected from a vet. Yoda was a special friend and a family member that I only wanted the best for. Thank you for helping him and looking after him over the years. Staff were all friendly and caring, and every part of the possible options for treatment was explained at his consult. The price for all his procedures was unbelievably cheap compared to other vets and Alex kept me up to date with his progress during his stay. Your feedback is important to us! Ideally we love to know that we have done a good job. But we also want to know if you’re not happy, so that we can do something about it and review our actions for the future.